Tsuki no Odori on the Dotombori Arcade has everything a diner could ever want from a yakitori joint: delicious, creative chicken skewers from friendly staff. It’s even halal-friendly, as long as you make advance reservations. Recommended! 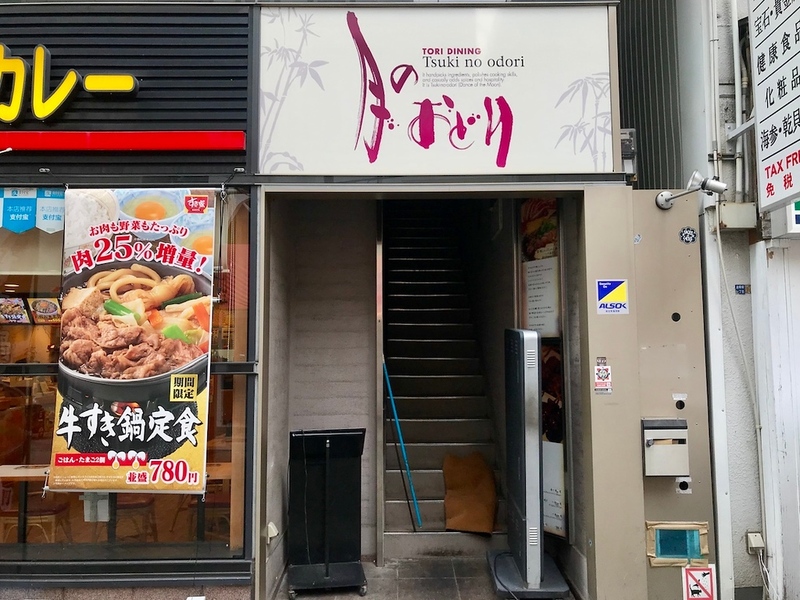 Visitors to Osaka’s Dotombori Arcade are usually spoilt for choice when it comes to restaurants, but chicken-lovers will want to seriously consider a meal at Tsuki no Odori, a yakitori joint that’s been open for around 80 years and running. Chicken-lovers visiting Japan usually find yakitori here revelatory, and for good reason - yakitori restaurants are usually rather fanatical about the quality of meat they use. Tsuki no Odori is no different and it shows in the dishes. In addition to the wide array of chicken parts served on skewers - think thighs, breast, cartilage, hearts - they also serve chicken sashimi (yes, it’s raw and delicious! ), smoked chicken, spicy wings, and chicken hotpot in white miso and salt flavour. Tsuki no Odori was already very welcoming towards foreign guests, but in recent years, they’ve also begun catering to Muslim customers under the guidance of a director of a mosque in neighboring Kobe. The halal-friendly menu has many of the dishes offered on the regular menu, but made with halal ingredients. The only catch is that this requires advance reservations; still, it’s great to see that there are restaurants here willing to make the effort to cater to a gmore diverse range of clientele! 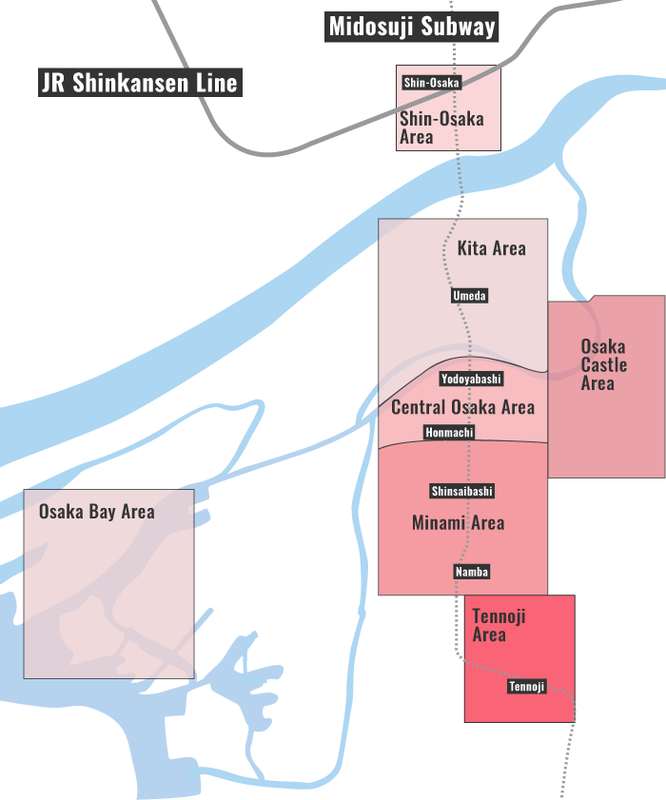 Subway and Train: 3-minute walk from exit B28 of Nippombashi Station on the Osaka Metro Sakaisuji and Sennichimae Lines, and Kintetsu-Nippombashi Station on the Kintetsu Namba Line. :: Read customer reviews of Tsuki no Odori on TripAdvisor. Tsuki no Odori is located in Osaka's Minami district. See our complete list of things to do in the Minami district, including places to eat, nightlife and places to stay.